Interested in learning about some of the lovely homes in West Hartford, CT? 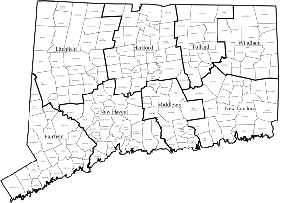 Browse our West Hartford, Connecticut real estate pages below to view information and photos of residential properties that are currently on the market or that have recently sold. The copyrighted photos on this page and all linked real estate pages have been photographed by professional real estate and interior design photographer, Jim Fuhrmann. Click or tap here to learn more. Interested in booking our photographer for a real estate photo shoot? Wish to add your listing to this website? Have a question or comment? Send us an email message via the contact form below or call us at 860-249-1341.